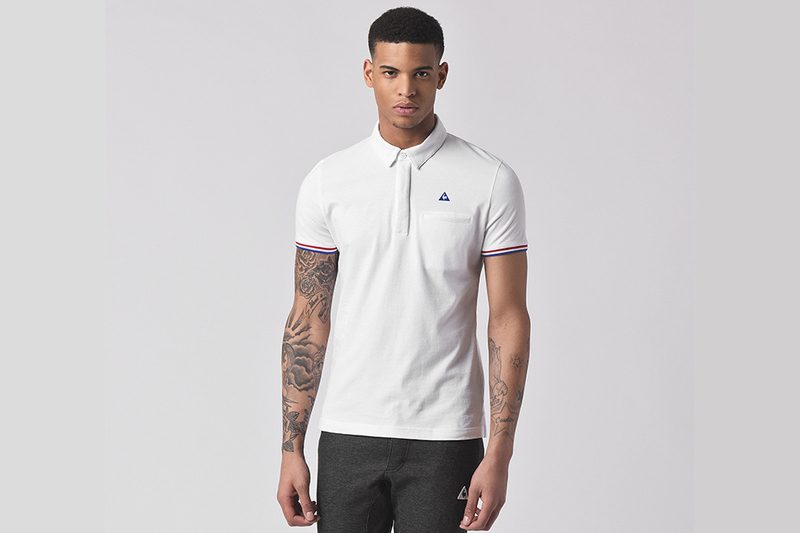 Le Coq Sportif has dipped into its vaults and delivered a classic offering for the SS16 season. 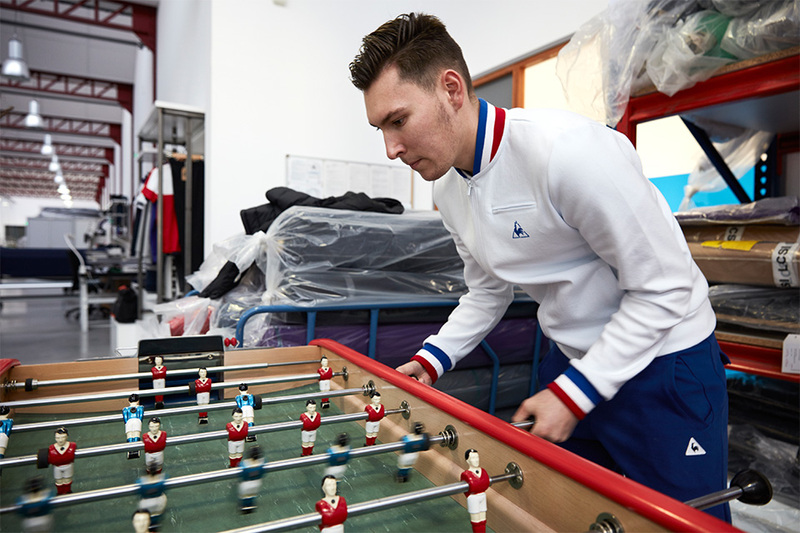 The heritage French label’s Made in France collection which is made at the label’s Romilly-sur-Seine workshops in the Aube features two previously adorned pieces and is inspired by iconic 1970s sportswear. The jacket is made of tubic cotton for unparalleled comfort and drape. The polo is made of plated piqué jersey. Both items feature a tricolour signature on the collar and sleeves. Both items drop 19th February online, in Le Coq Sportif stores, Hanon and Sneakersnstuff in the UK.